Located at the southern end of the North Island, Wellington is deemed as the capital city of New Zealand. It is also known for its vibrant arts and culture, dramatic harbour setting, incredible nature and wildlife experiences. The city of Wellington is absolutely a must-see for anyone travelling in New Zealand. If you are looking for other great things to see and do within a couple of hours of the city to explore, here are a few of VroomVroomVroom's best road trip itineraries from the "coolest little capital in the world". Separated from Wellington proper by the harbour, and from Upper Hutt by the Taita Gorge, Lower Hutt has more cafes and coffee shops per capita than New York City. It also has the pretty sea-side towns of Eastbourne Bay and Days Bay, as well as being convenient to a relaxing riverside location. Directions: Driving from Wellington, head northeast on Willis St toward Willeston St. From there, continue onto Aotea Quay and take the Route 1 ramp to Porirua/Hutt Valley and merge onto Stage Highway. Take the first exit at the roundabout onto Waterloo Road. Dowse Art Museum - Enter into some of the most fascinating art galleries and museums in the area, including the famous Dowse Art Museum Explore for an exclusive folk history. Maori Treasures Complex - Another attraction not to be missed is the Maori Treasures. This is the perfect spot if you want to learn more about Maori culture through exhibitions. Zest Food Tours - Enjoy Zest gourmet Walking tours in Lower Hutt with superb and delightful introduction to New Zealand's capital. Just 20 minutes north of Wellington, Porirua city surrounds Te Awarua-o-Porirua Harbour, which has become a favourite spot for jet skiing and watersking. It has many popular tourist attractions, including the Aotea Lagoon and the New Zealand Police Museum, as well as fun activities with something to suit all ages and tastes. Directions: From Wellington, State Highway 1 travels along Porirua/Route 1/Palmerston North. Take the first exit at the roundabout onto Hagley St.
Pataka Art + Museum: Need some inspiration in contemporary Maori and Pacific Arts? Then don't miss out the jewel in Porirua for the newest exhibition of contemporary art and culture. First opened in 1998, the famous museum and art gallery has become the cultural heart of the city. Adrenalin Forest: The only outdoor adventure in Porirua, get your blood pumping and discover how brave you can be by trying the award-winning aerial obstacle course at Adrenalin Forest. North City Raceway: For the best go karting experience, make a stop with your mates in the longest indoor track in New Zealand. The city of Upper Hutt should not be confused with the nearby Lower Hutt. Located against forested hills alongside the Hutt River, Upper Hutt offers plenty of activities if you enjoy outdoor fun. It's also famous for its parks and recreation sites. Directions: From Wellington, State Highway 2 travels along the Hutt Road past Lower Hutt and the intersection with State Highway 58 at Haywards/Manor Park to the Silverstream Bridge. 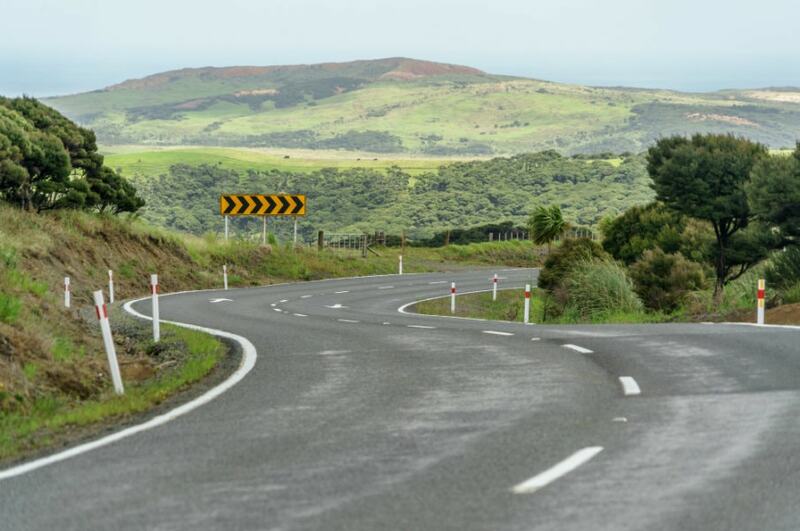 An alternative route you can take is the Eastern Hutt Road located between Lower Hutt and Upper Hutt via Stokes Valley. Efil Doog Garden of Art Eco Park - If you dig a wide selection of outdoor modern sculptures, trees and ponds with more than 40 species of flying birds, this breathtaking woodland and landscaped garden is well worth seeing. Staglands Wildlife Reserve - If you want to interact with friendly animals and natural beauty, then the Staglands Wildlife Reserve is perfect for you. 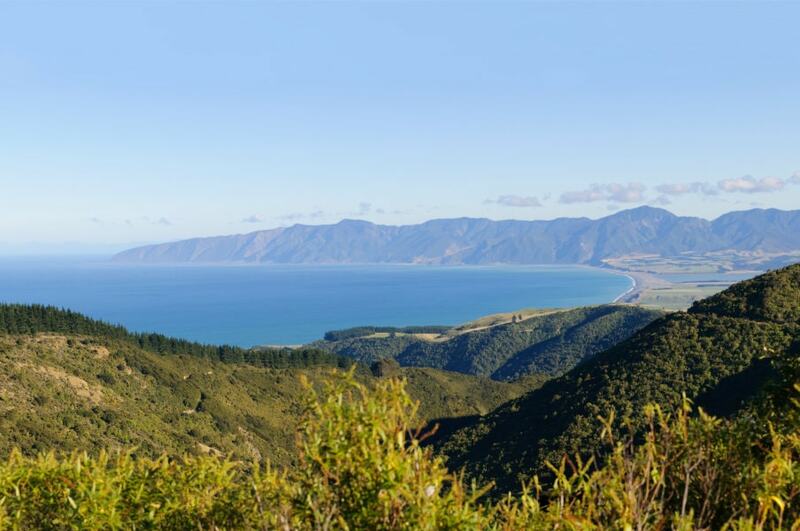 Only a short drive from Wellington, why not take full advantage of the picturesque vineyards, award-winning wines, rugged coastlines and the historic charm of the Wairarapa region. 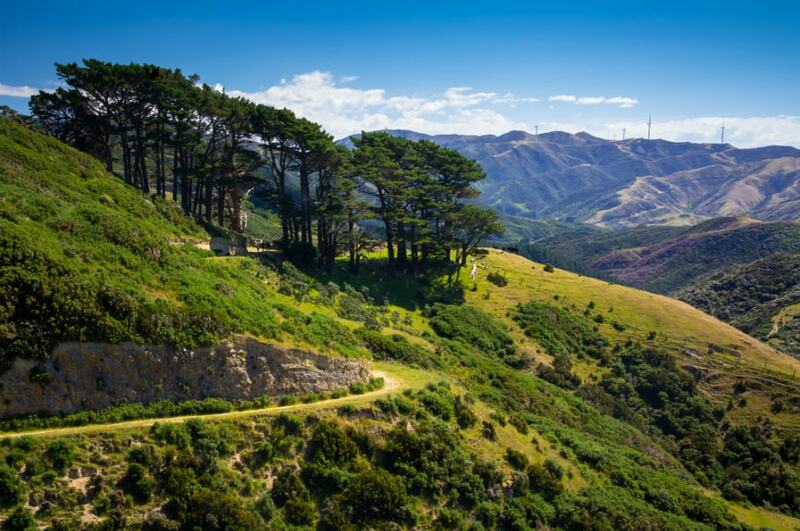 Plan your trip now and select an abundance of fun activities and attractions in Wairarapa. Directions: From Wellington, take on State Highway 2 through the Remutaka (Rimutaka) then pass and down into the Wairarapa plains. Just add another 15 minutes for Martinborough, or 20 minutes for Carterton or Masterton for a taste of the region. 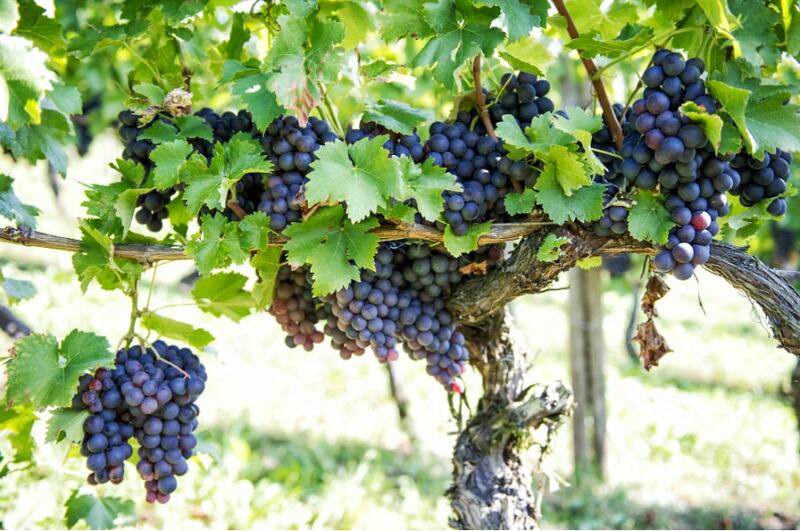 Vineyards and Wineries: Sample and explore some of the beautiful vineyards and wineries in the region. Film Locations: Reminisce and visit some of the familiar and famous film locations for Lord of the Rings and The Lovely Bones. With more than 25 boutique wineries to explore around, learn why Martinborough is another popular weekend getaway for residents of Wellington. Find time to explore the wine village of Martinborough before discovering the cafes, stores and restaurants. Directions: From Wellington, State Highway 1 travels along Porirua/Route 1/Palmerston North then continue on SH 2. Follow signs for Route 2/Hutt Valley/Masterton then turn right onto State Highway 53 then turn left onto Oxford St.
Martinborough Brewery: Located on Ohio Street, the Martinborough is an ideal place to relax especially if you are searching for the premium hand-crafted beer. Ata Rangi Martinborough: Listed as one of the leading red wine producers in New Zealand, make sure to stop by and sample the best Pinot Noirs. 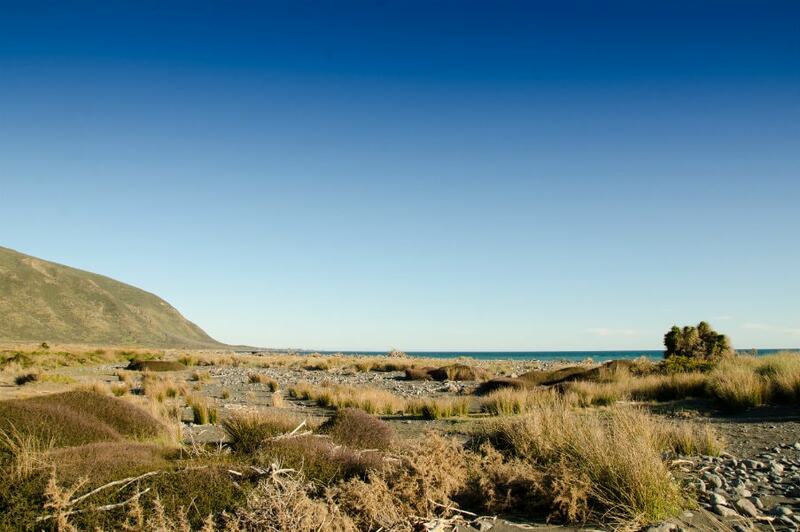 Wairarapa Quad Adventures: For a true Kiwi outdoor fun experience, take a tour of Wairarapa Quad Adventures.